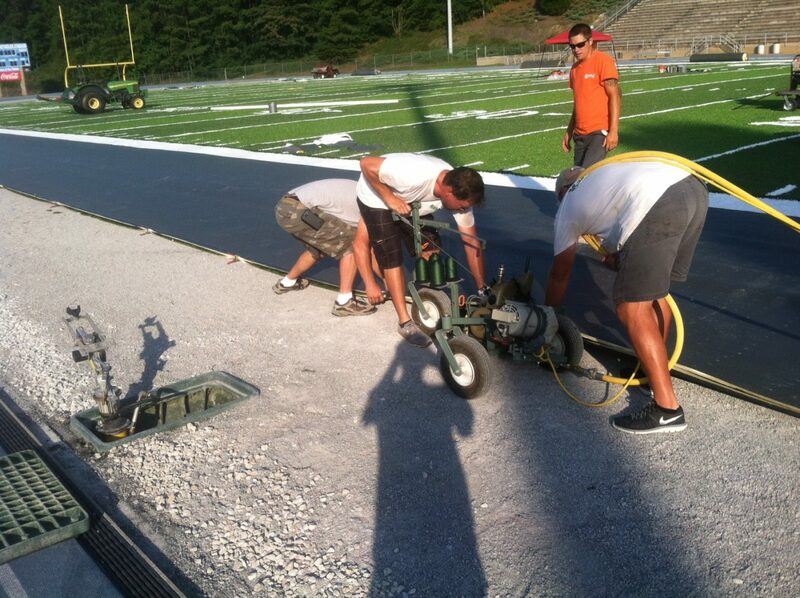 Midland University Football in Fremont NE is preparing for a new Sporturf™ Gamechanger 40 synthetic turf field. Wait until you see the Warriors midfield logo! 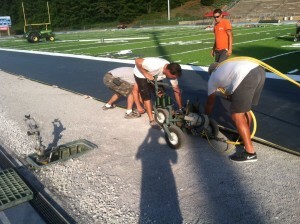 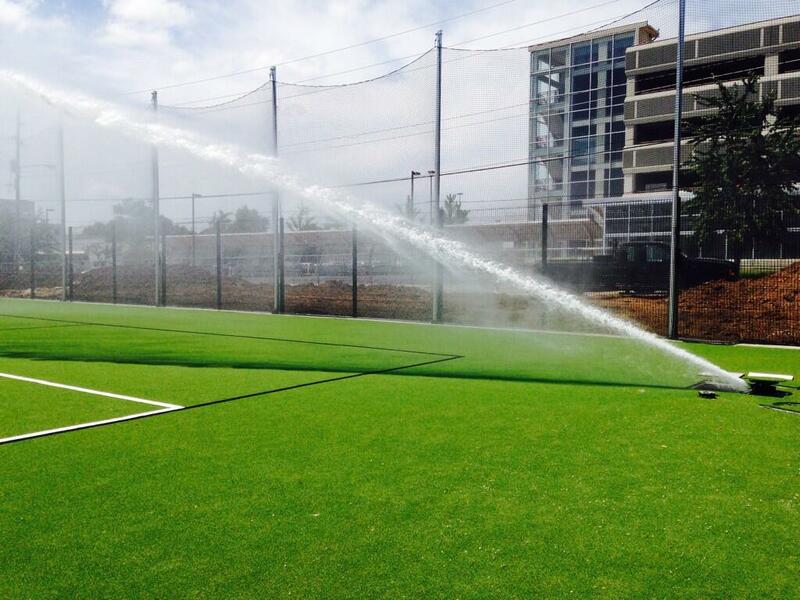 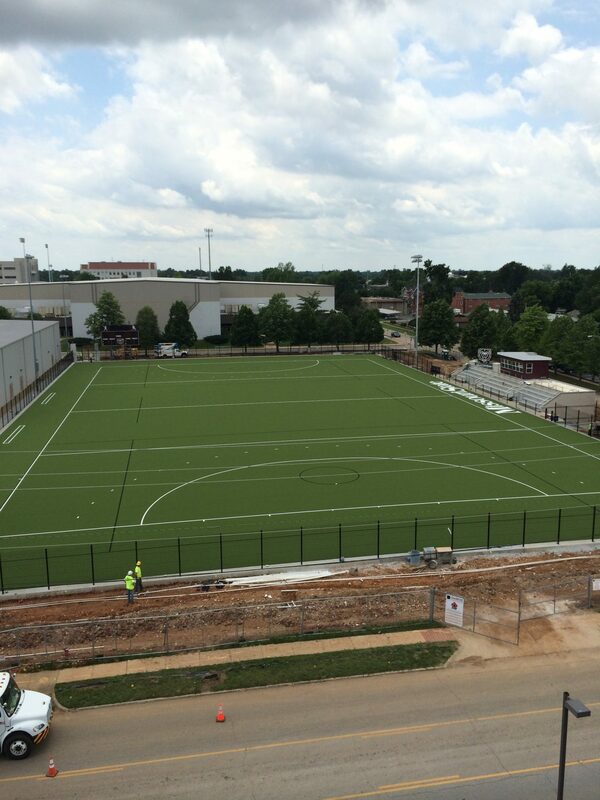 Progress continues with installation by Sporturf™ Midwest. 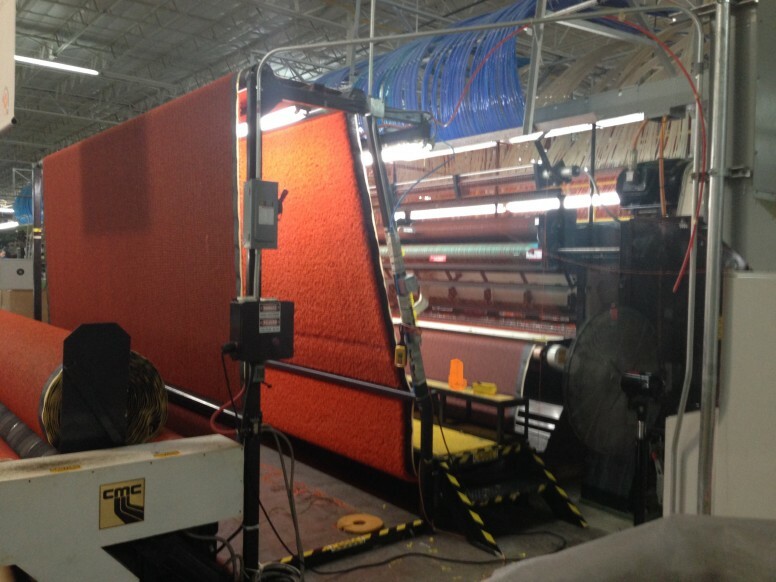 The GameChanger series is the world’s first tufted fabric utilizing 3 ends per needle. 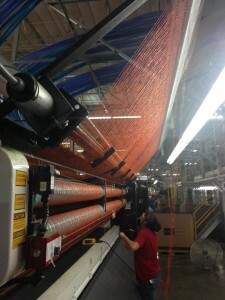 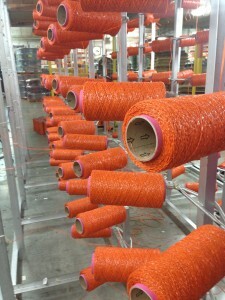 The 3C “Triple Coverage” system allows for more face yarn to show off its beautiful colors. 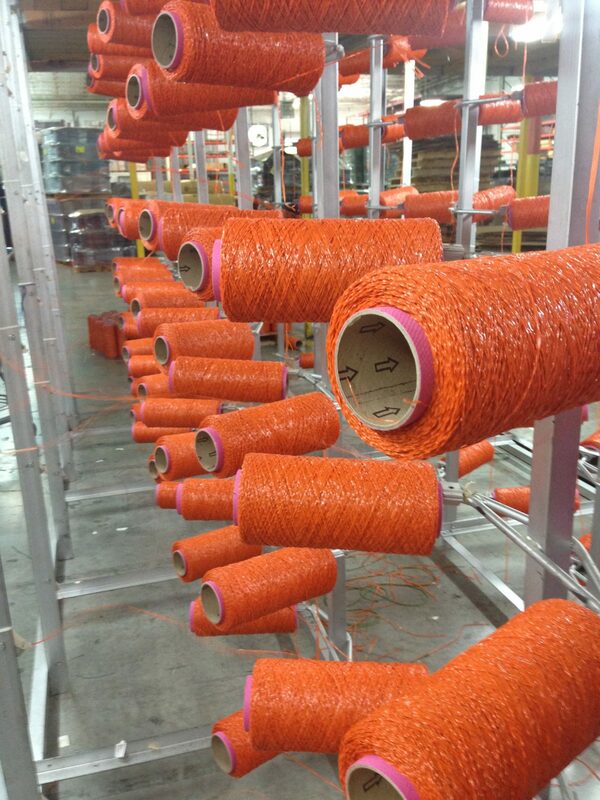 This high denier system will keep the field looking newer, longer with more yarn denier above the rubber infill. 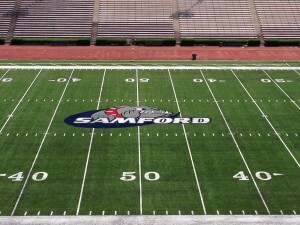 Samford University Football Field GAME READY! 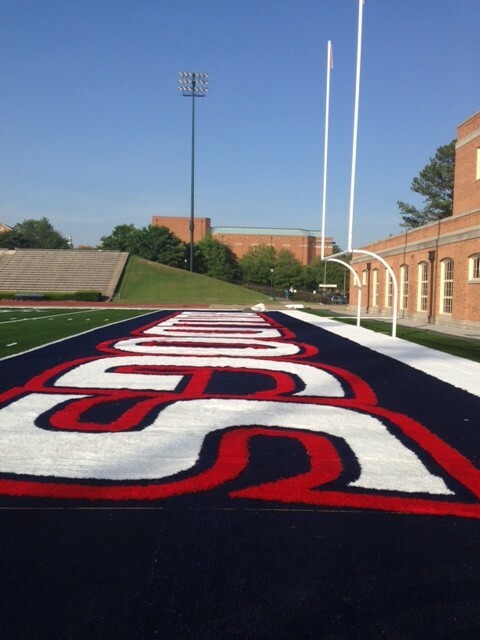 Samford University was so happy with their decision 9 years ago they decided to go with Sporturf™ again for their new field replacement. 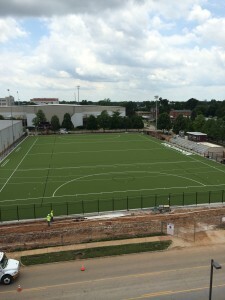 According to Joey Mullins Media Director for Samford University the university was so happy with the original synthetic field that they decided to go back with another Sporturf™ field. 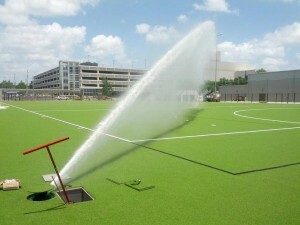 Once a field ends its useful life schools are faced with a decision about who to go back with. 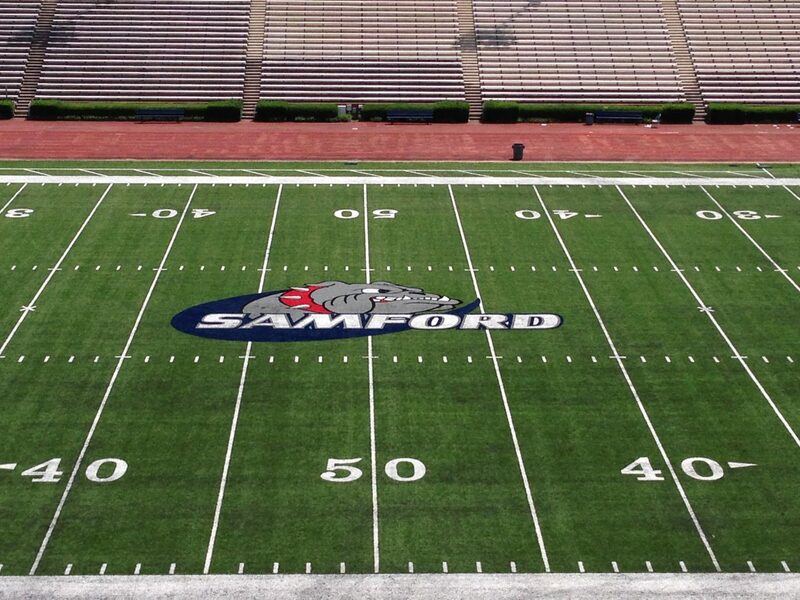 It is a true testament that Samford believed Sporturf™ was the best choice. 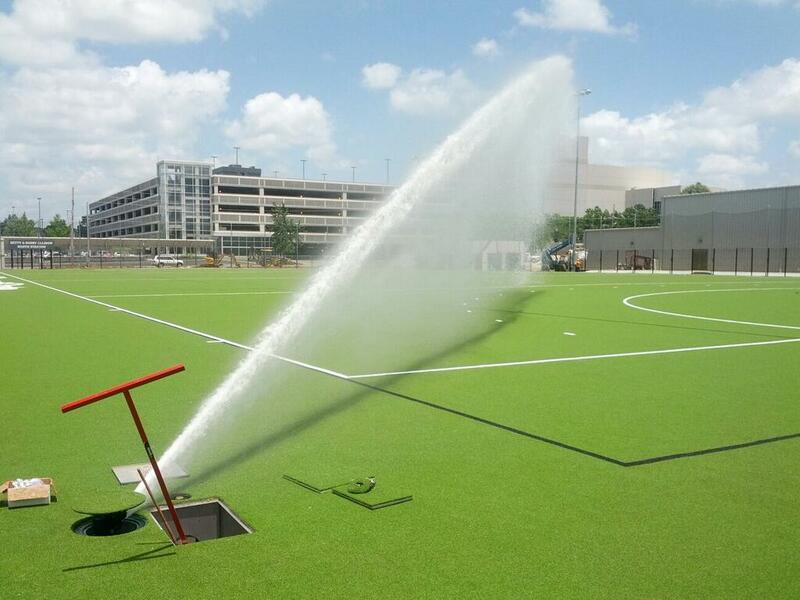 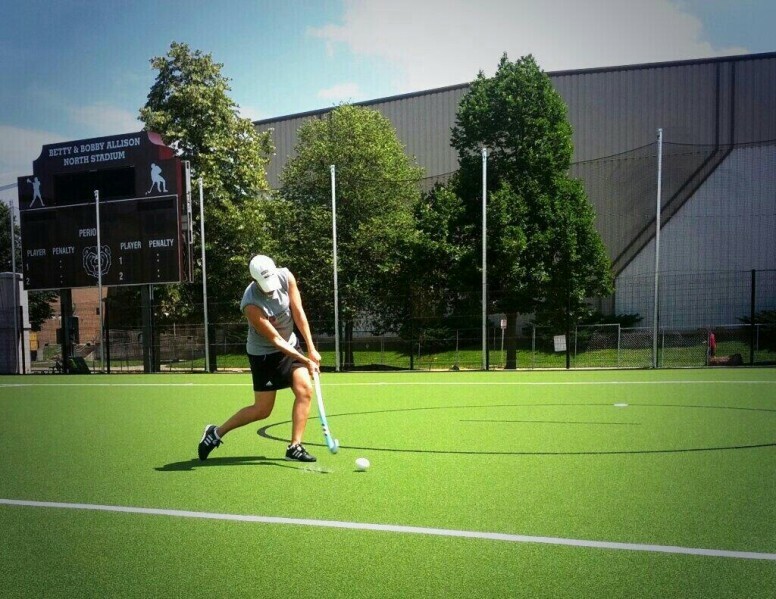 The new Gamechanger 52h is a state of the art design that will bring many years of great play to the university. 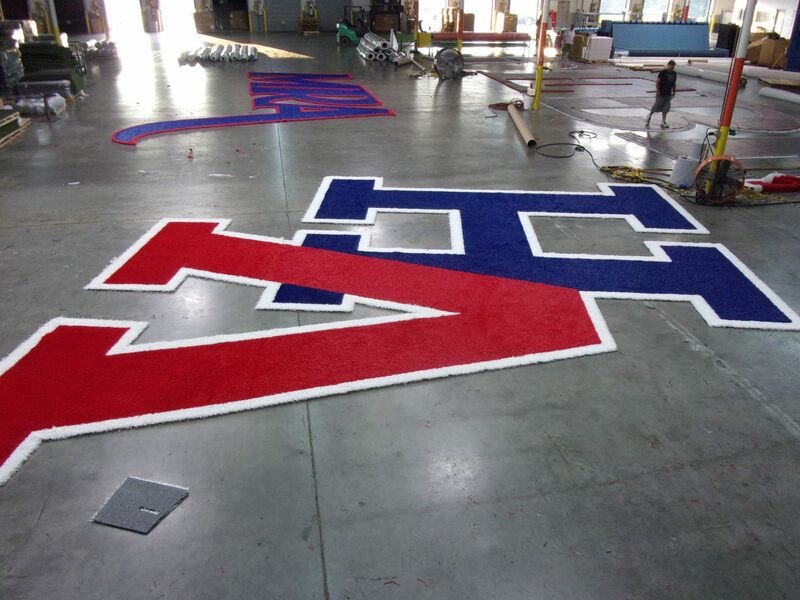 The US Indoor trade show is widely regarded as the premier educational and networking event for the indoor recreational sports industry. 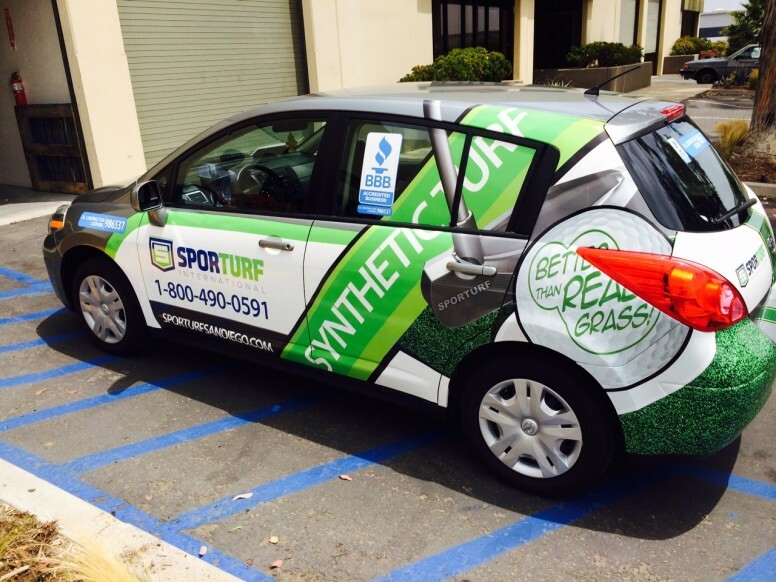 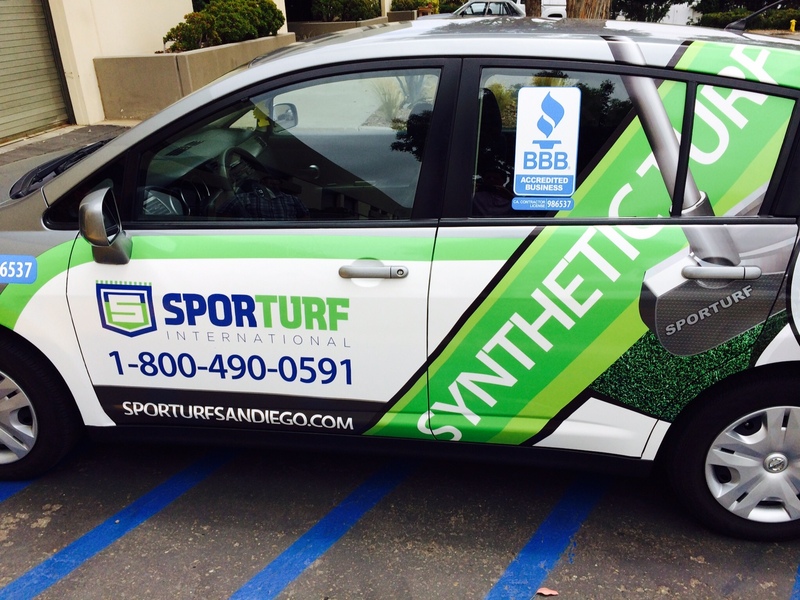 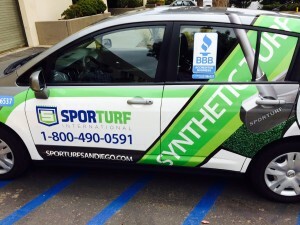 Sporturf™ was there exhibiting the entire synthetic turf line up. 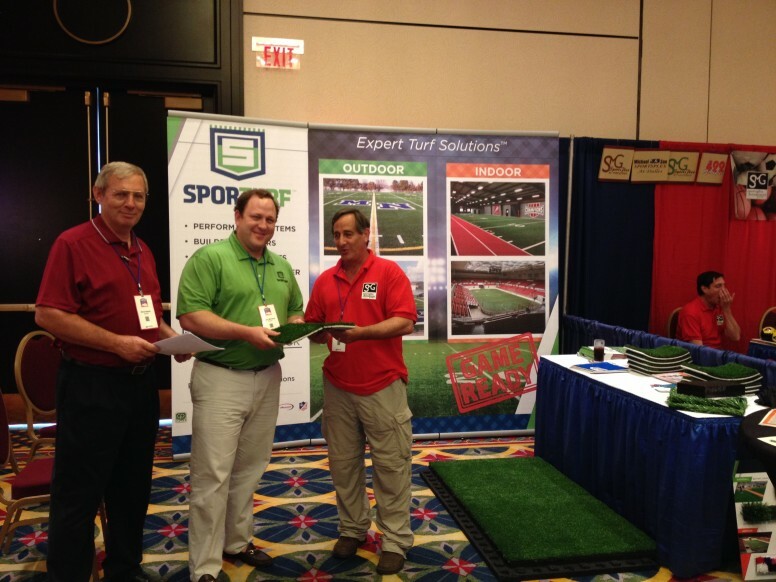 Many owners, contractors and coaches attended the show in Louisville KY. Sporturf™ is the leading producer for synthetic turf in the United States. The AT Indoor series was a big hit at the show, this product allows owners all the performance without the mess of infill. 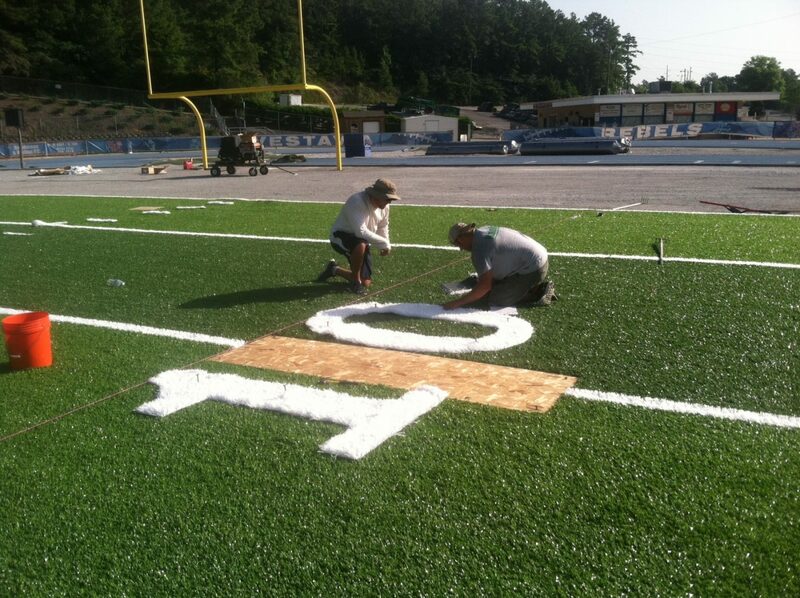 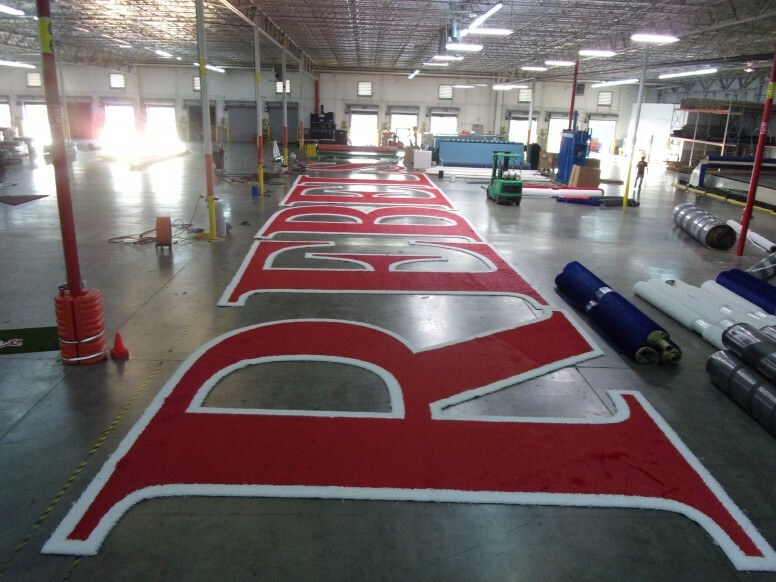 Midland Warriors new artificial field is in full production at Sporturf™ in Dalton GA. 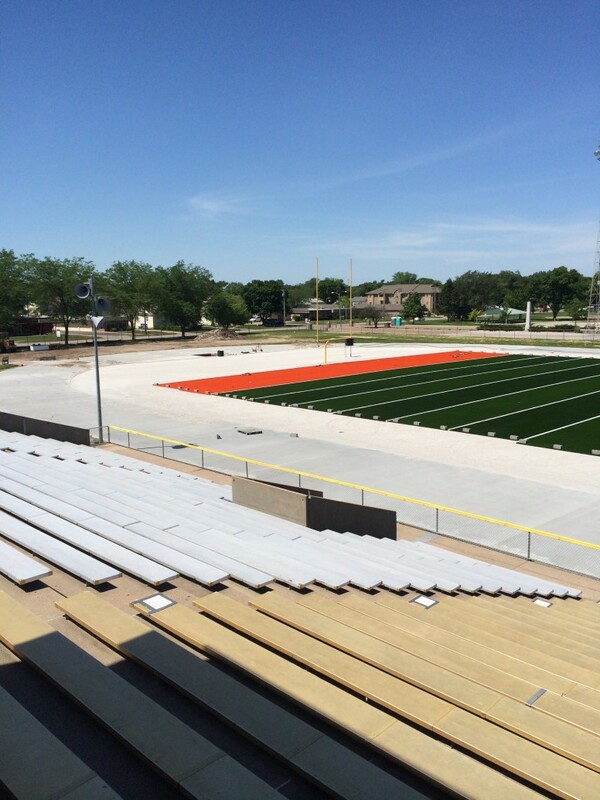 The Orange end zones are on the machine and almost complete. 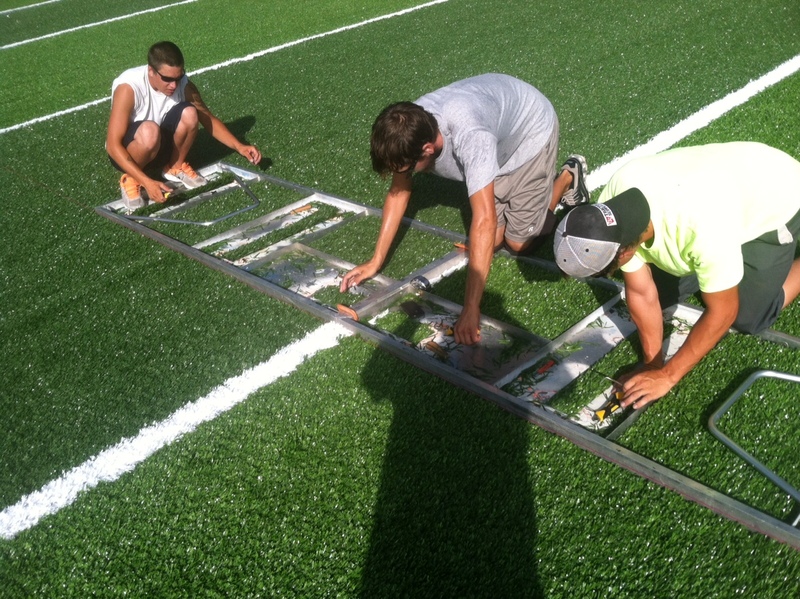 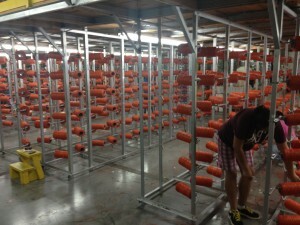 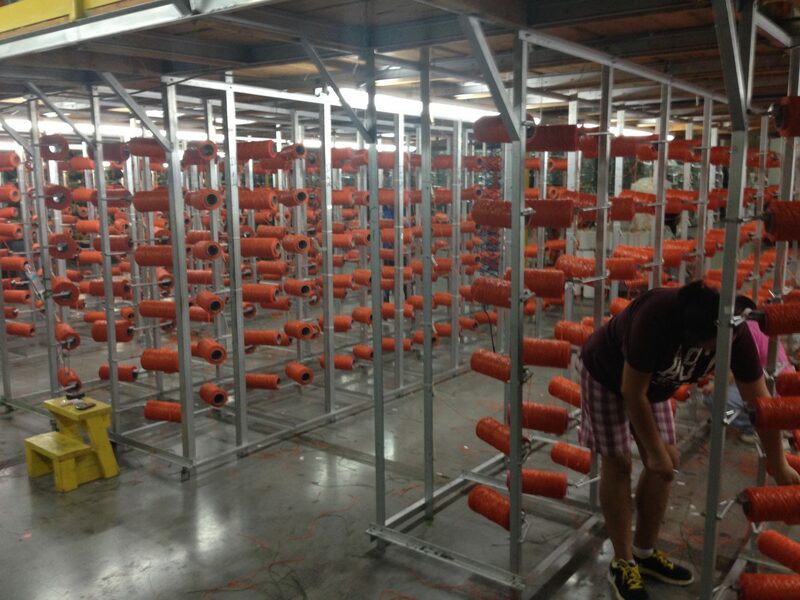 Final production will be complete shortly and the new artificial field will be on the way to Midland University. 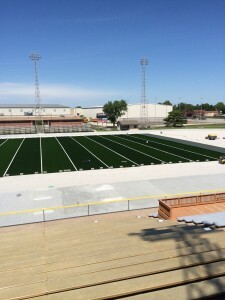 The field will be installed by Nemaha Sports Construction in conjunction with Craig Shonk owner of Sporturf™ Midwest.